Are you looking for location of Vietnam embassy in Latvia ? We are so sorry to announce you that there is currently no Vietnam representative office in Latvia. 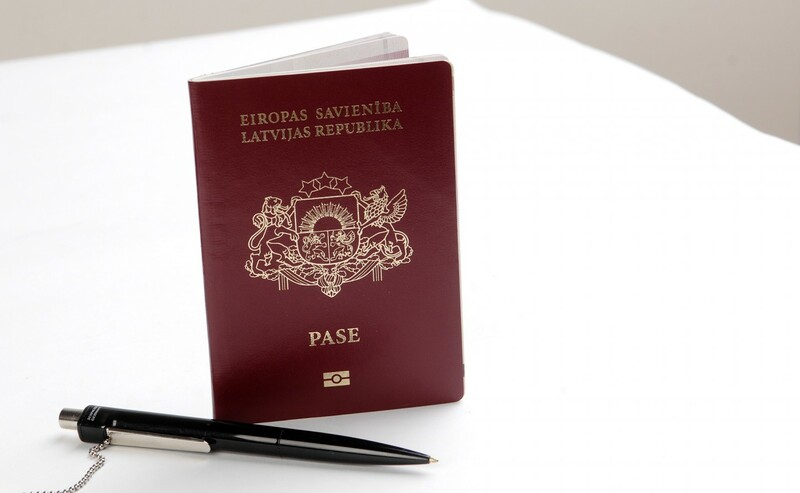 Please check other countries where nearest Vietnam embassies or Vietnam consulates are located to apply for your visa as a Latvian. As soon as there is a Vietnam Embassy/Consulate established in Latvia, you can know by checking in our website for the latest news.